The Midrash interprets the phrase “bottom of the mountain” quite literally: the people were standing, not at the foot of the mountain, but underneath it. 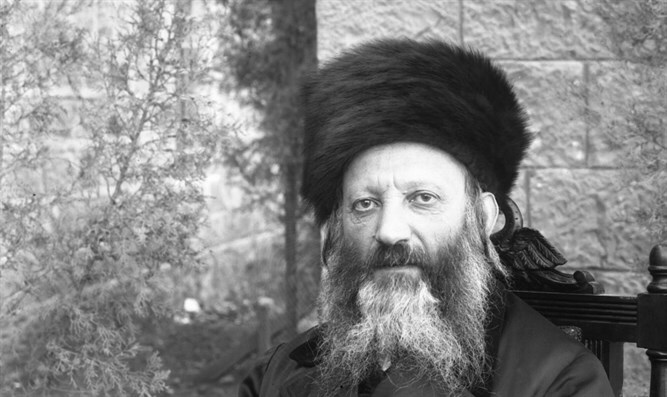 Would it not have been preferable for the Jewish people to accept the Torah willingly? Why does the Midrash teach that they were forced to accept it? It is essential that we have the ability to choose between right and wrong. It is through our free will that we develop spiritually and refine our ethical faculties. There are, however, limitations to our free will. Not everything is subject to freedom of choice. Free will itself is an integral part of life and is beyond our control. We are not free to decide whether to choose or not. We must make an ethical choice. We decide what to choose, where to go, which path to take. But the necessity to choose, like life itself, is forced upon us. If the Torah was simply a manual on how to make good ethical decisions, it would be appropriate for Israel to be free to accept or reject the Torah. The Torah would belong to the realm of free will, and the fundamental decision whether to accept and follow the Torah would need to be made freely, without coercion. But the Torah is much more than a moral guidebook. The Torah expresses our inner essence. When we violate the Torah’s teachings, we become estranged from our own true selves. For this reason, the Torah needed to be given to Israel in a compulsory act, just as free will is an inherent aspect of our spiritual makeup and was imposed upon us without our consent. The corollary to this truth is that the Torah is not the private possession of the Jewish people. Within the inner realm of creation, all is interconnected and interrelated. The universe mandates the existence of the Torah and its acceptance by Israel. 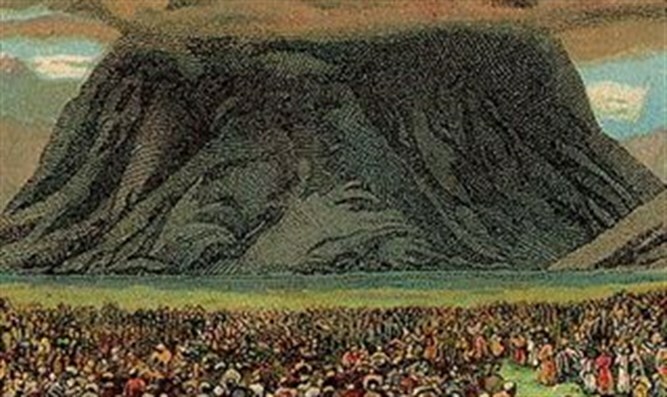 Why did the Midrash use the image of an immense mountain dangling overhead as a metaphor for the inevitability of Matan Torah? Mount Sinai merited a unique role on that decisive day. The mountain represented all of creation; it became the universe’s center of gravity. Mount Sinai absorbed the quality of universality and was permeated with the force of inevitable destiny. It represented the impossibility of life, or any aspect of existence, without Israel accepting the Torah. The Jewish people made their stand under the mountain. Like Atlas, they supported the entire universe - a universe that was concentrated within the mountain held over their heads. “If you accept the Torah, good” - for then you will have been faithful to your true essence, the truth of your very existence. “And if not, here you will be buried.” The entire universe will rise up against you, just as you have rebelled against your true selves.